Baby Pronto is here! 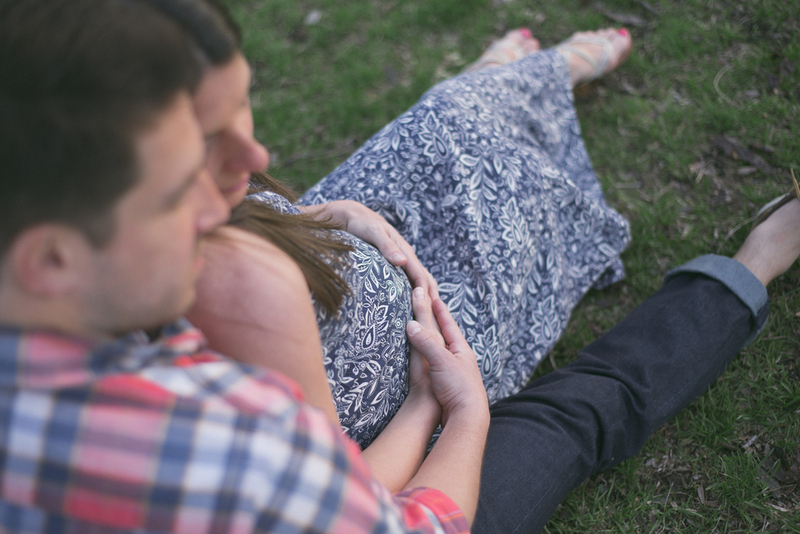 I'm delayed on blogging Sarah and Andy's portrait session, so I'm doubling up on this post. 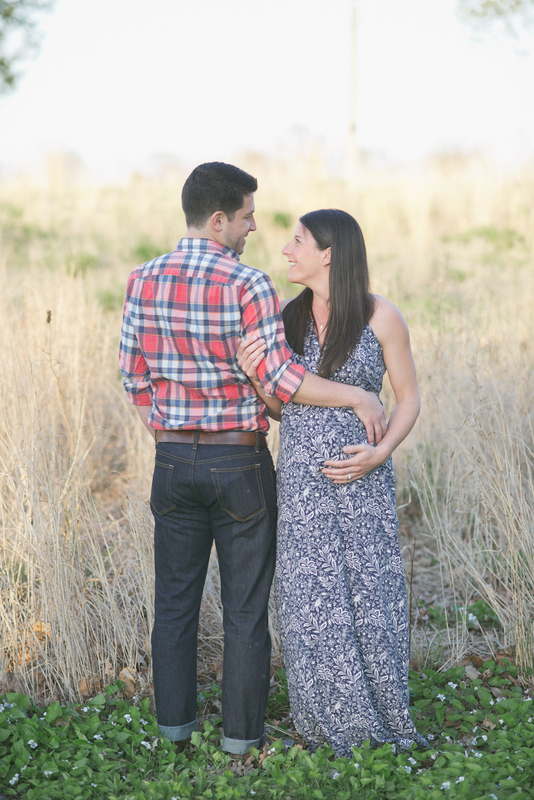 Maternity photos were shot about a month before Baby Pronto debuted. Tags is being the best big brother ever.